Do you amazon? (Yes, “to amazon” is a verb nowadays). 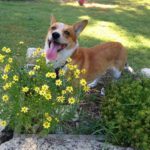 If you do — shop on-line through amazon.com, that is — they will donate a portion of (nearly all) of your purchases to the non-profit organization of your choice, if you sign up for the amazon SMILE program! It won’t cost you a penny extra, and you will make some rescuers (and the dogs they save) happy! 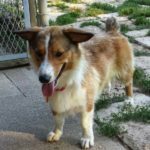 Dogs like Bully, who found a great forever home through Corgi Connection of Kansas with his sister Dottie, back in March of 2014. Read their happy ending post HERE. For more info, and to sign up for this fantastic, free program, go to smile.amazon.com. 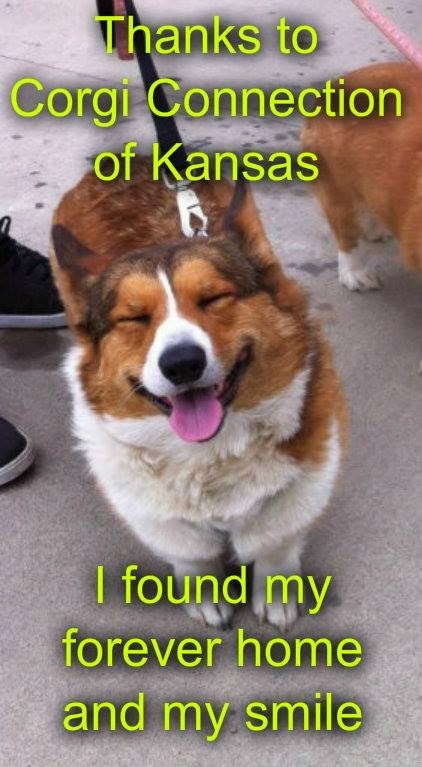 The instructions are pretty simple — be sure to choose Corgi Connection of Kansas as your beneficiary — and the rewards are priceless. 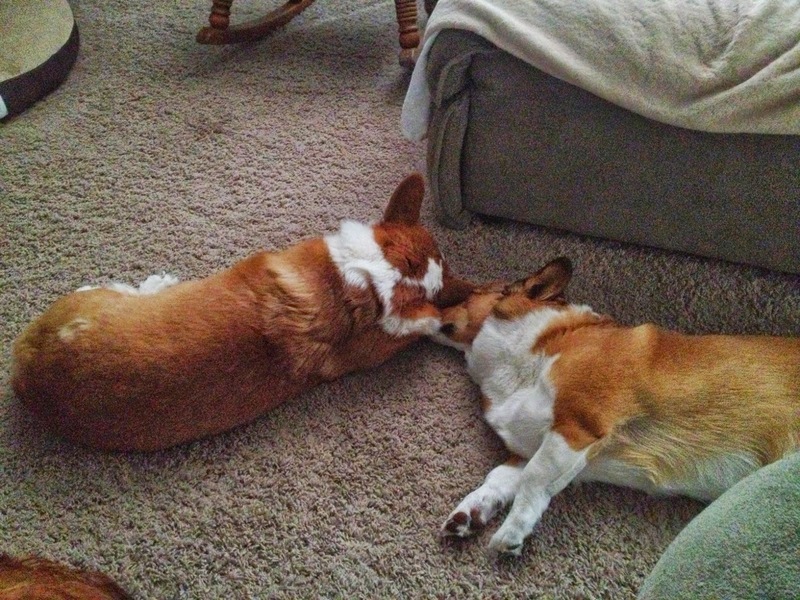 They might even be better than a nose-to-ear schnozzle with your best buddy on a Winter afternoon. Maybe. Because this rates pretty high. Just ask any schnozzler worth his snoozing! Smilin’ Penni of Illinois needs your thoughts and prayers.